Sans Everything follows a spaceship of botanists compelled to perform As You Like It for reasons they cannot fathom. Set so far in the future that Shakespeare has been forgotten, Sans Everything imagines a world without stories and the dangerous results of bringing them back. Strange Attractor Theatre and Lightning Rod Special are hosting a one-day workshop for performers, storytellers and artists at CWT. Turn your brain down for an afternoon and let your body take the driver’s seat. Learn physical techniques to develop original work, gain greater emotional expressiveness, and find new links between your mind’s imagination and your body’s intelligence. Through movement exercises and improvisation, artists from Strange Attractor and Lightning Rod Special will teach physical acting techniques, dynamic movement, and dramatic structure, as the class is invited to create their own short pieces of theatre. Whether you’re an actor, storyteller, dancer, writer or visual artist interested in pushing your creative frontier, this workshop will challenge you to find richer dynamics, increased sensitivity, a greater state of play, and deeper expression in your work. Strange Attractor Theatre ​is Aram Aghazarian (Philadelphia, PA), Roblin Gray Davis (Juneau, AK), Jed Hancock-Brainerd (Providence, RI) and Rebecca Noon (Providence, RI). Together they create inviting and unexpected performance that challenges the popular conception of theatre while engaging new audiences with original, high-caliber, physically devised work. 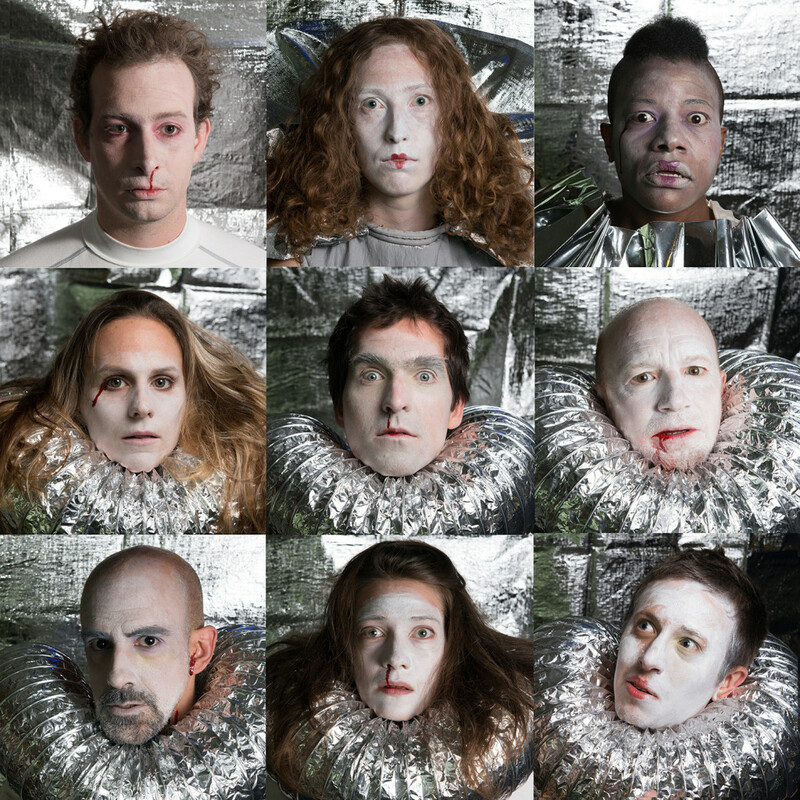 Lightning Rod Special​ is a​raucous and contemplative physical theatre company based in Philadelphia. Their work engages a highly collaborative, actor-driven approach. With artistic roots in the Pig Iron School for Advanced Performance Training, Headlong Performance Institute, Double Edge Theatre, The Atlantic Theater Company, and long-form improvisation, LRS creations are a finely orchestrated extension of the raw and thunderous discoveries born from spontaneous inspiration.